Home / Children's Socks / Girls Ankle Assorted Socks by Gildans, per doz. 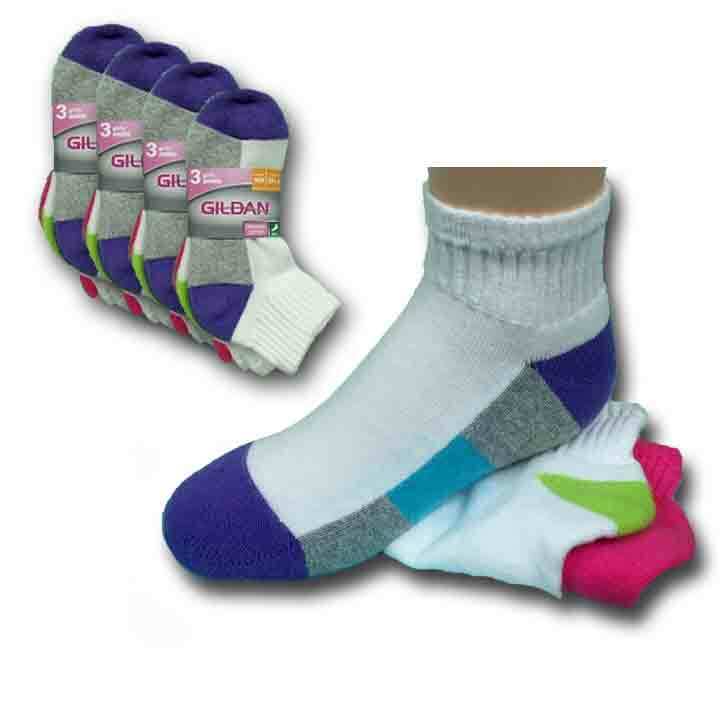 Girls Ankle Assorted Socks by Gildans with multi color soles and heels. Comfortable, stylish and long lasting. Category: Children's Socks, Women, Women's Sport Socks. Tags: casual socks, exceptional comfort, Exceptional looks, exceptional VALUE!!! 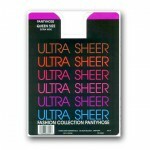 Ultra Sheer Pantyhose! 100% Nylon, Low cut socks, Multiple Colors, White Socks.